I purchased the WP Social Zon plugin a few weeks ago. It seems nowadays if a plugin has “ama” or “zon” in the prefix or suffix it’s an Amazon related plugin. It will come as no surprise to you that this is an Amazon plugin. WP Social Zon creates posts and pages for product reviews and shares the content with document sites and social media sites. The plugin basically “builds the content, optimizes the page, gets back links and social signals” this should have a slide on effect of increasing traffic and rankings. It is heavily aimed at the Amazon affiliate market. 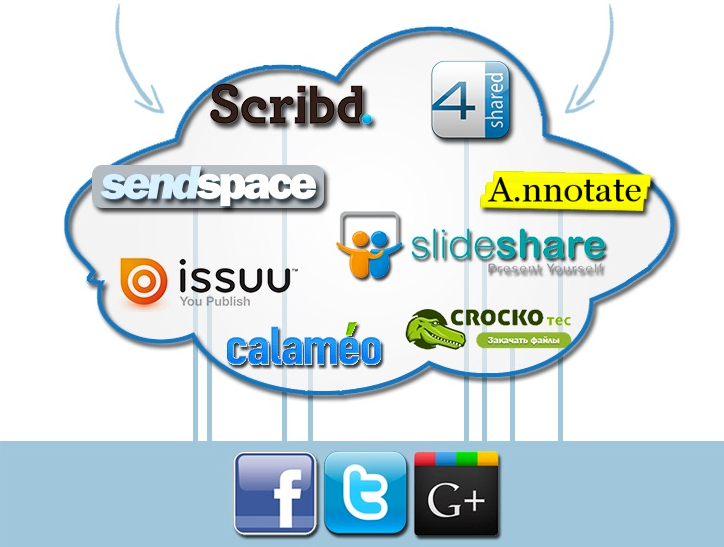 The premise being create product review style niche sites and use the plugin for hands free content and link building. However, what is not really mentioned, in any great depth, is that you don’t have to use Amazon at all. You can use the other features of the plugin like document sharing and social signals without promoting an Amazon product. I already have a document sharing plugin (of course) and I have social sharing plugins, but I don’t have one plugin that does it all, so I thought I’d give this one a whirl. The other reason I purchased the plugin is that I recently “found” a stash of adsense micro niche sites that I had built years ago. I now want to reinvigorate those sites with Amazon products and only use Adsense for authority style sites. The plugin is offered with single site licence and unlimited sites. I purchased the unlimited site plugin because I have a stash of sites to try it on. There is a one time offer with the product that is an Amazon research tool and fast Amazon site builder. I passed on the OTO and was offered a down sell for the product, which I passed on as well. The offer may be useful for people, but I already have tools that do the same thing, so no need to buy again. In truth, I actually prefer to do all my research the old fashioned way – without tools. In addition to the plugin there’s a webinar on how to get the most out of the Amazon component of the plugin. The webinar hadn’t screened at the time of writing this review, but I do plan on watching it and actioning the information. I will also be doing a case study on using the plugin to reinvigorate my old micro niche sites. Once you get through the log in hurdle, in the members area you’ll find a welcome video to guide you through the members area and also introduce you to some unannounced bonuses. Strangely, the plugin developer suggests using the default 2012 WordPress theme rather than a premium theme to build these Amazon “review” style sites. This is also good news for those of us accustomed to being “sold” on another product when we hit a members area. Now, some of you are probably thinking ….. whoa duplicate content issues from these “created” pages and …..this sounds like auto blogging. What the plugin does is pull in content and you can customize it by adding in opening and closing commentary to “uniqueify” it. How effective this is, I don’t really know. It will be interesting to see what effect it has on some of the micro niche sites that I’ll be setting it up on. Installing the plugin is simple as long as you remember to register the sites in the Members area first. Once the sites are registered you can then upload and activate the plugin via the WordPress Dashboard. 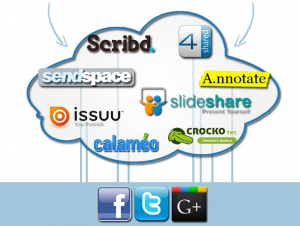 The other feature of the plugin is the pdf sharing and social properties. If you don’t intend to use Amazon these aspects of the plugin could be useful. There are two Bonuses with the plugin well as the webinar. The first bonus is a 5 video course (no transcript) on setting up sites and flipping them for $100-$200. Each video is about 30 minutes long and personally I would prefer to have my time back after having watched them. The second bonus is a “niche intelligence” pack which gives insights into the current market for certain niches, including clickbank products and demographics. There are only a few niches included here and I would think that you may need to think “outside the box” if you are using this data as a number of other people have already had access to it. Bottom Line – is it any good? It has some interesting features and if you took the trouble to seo your content and write your unique reviews then it could be useful. Truth is that I would prefer to see some real data from my own test sites before giving it a thumbs up. I have a ton of plugins that are “meant to” perform all sorts of tricks that benefit your site according to the developers. Sadly, that is often not the case. From now on when I buy a performing seal plugin I’m going to do some case studies that I’ll put up here so you can see what my results are. Stay tuned for updates on my case study using this plugin to re-invigorate my old micro niche sites.